DARE I SAY WE HAVE JUST WRITTEN A BOOK ON COSMOLOGY? Thanks to the efforts of three co-authors and good friends, I am pleased to announce that a new book is now available on Amazon.com. Anthony Patch, Josh Peck, and Gonzo Shimura along with myself, Doug Woodward (S. Douglas Woodward when I’m talking about my writing) have been working on this endeavor for 10 months while the research going into the study entails countless years. 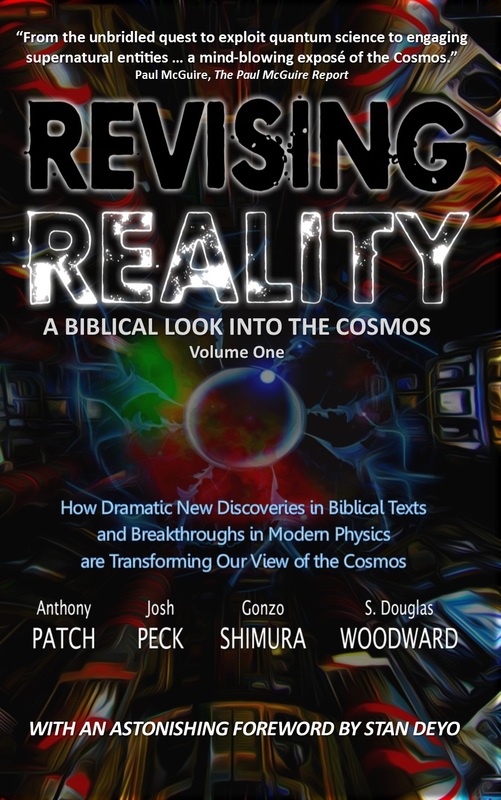 The title of the book is: Revising Reality: A Biblical Look into the Cosmos, Vol. 1. We are also very fortunate to be joined by Stan Deyo who wrote a foreword for the book. His foreword alone is worth the price of the book. (Retail is $21.95). It’s amazing. Click here to buy the book or to just learn a bit more about it. Anthony Patch, who friend Kev Baker on the internet jokingly calls a CERNologist will join me to talk about the themes of the book with talk show hosts par excellence, Doug and Joe Hagmann tonight, September 14, 2016, at 7:00 PM EST. You can find the show on their website: HagmannandHagmann.com. definition: the professional skill or practice of beautifying the face, hair, and skin. Me: Three friends and I just wrote a book about Cosmology. Gen-z person: That’s really, uh, interesting. Me: Well, let’s see. Do you know what a Cosmologist is? Gen-z person: Yeah, that’s an advanced esthetician. It is like getting a graduate degree from a beauty school. Me: No, a cosmologist would be like the famous Carl Sagan. Gen-z person: Oh yeah, the comedian. So is there such a thing as a comediologist? Me: No, not that I know of. 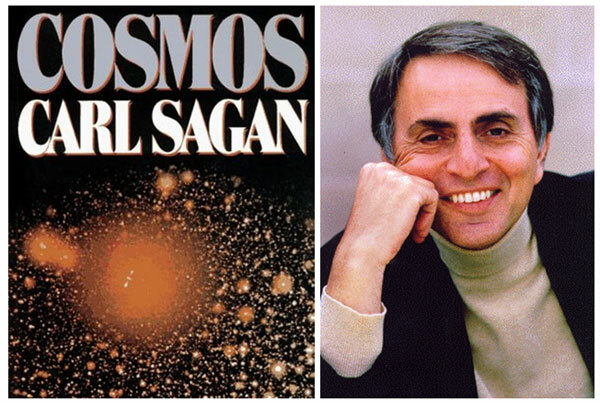 Carl Sagan was a guy that explained the universe, well, from a secular, atheist perspective. He introduced millions to the idea of the Big Bang Theory, Einstein, etc. Maybe you are familiar with Neil deGrasse Tyson? He is a protégé of Sagan. Me: Oh, well, yeah. So let’s talk about something more interesting to you. Are you into Hokieman? Gen-z person: Uh, you mean Pokémon. Me: Do I? I guess the phrase “generation gap” isn’t familiar to you either, is it? So, I am a bit concerned that maybe the best way to position Revising Reality isn’t as a book on the Cosmos. But I suspect there is a way to get from Pokémon and its popular exploitation of augmented reality to what most of the world considers reality itself, which is, ahem, the Cosmos. So Cosmology is about reality… the universe. Whether we are talking about the really large-scale things like galaxies or really small things, like quarks and gluons – we are talking about reality. Christians have been bombarded with secular, atheistic science all our lives. 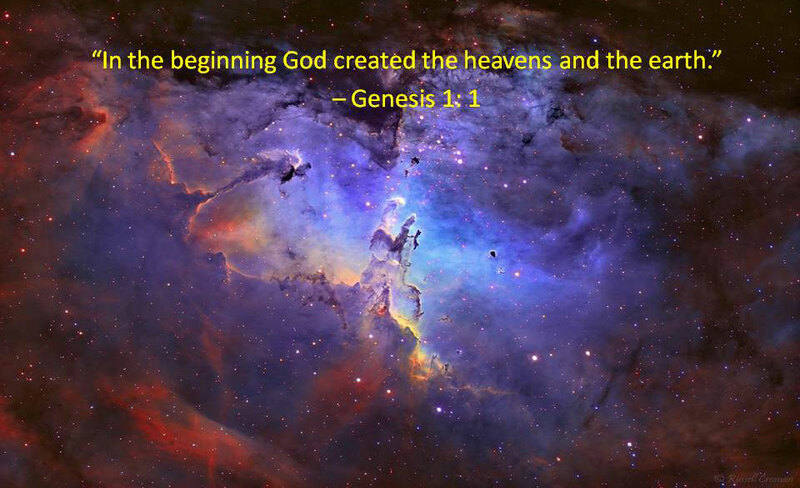 The origins of creation we accept as God, but we assume that he exploded the creation into existence because we’ve been taught about the Big Bang. The notion that He spoke it into existence isn’t so much something we think about. That’s even though the gospel of John starts off with the same three words as Genesis, “In the beginning”. That’s because when it all started, when the creation was created, it was about the WORD of God. The LOGOS. He was with God and He was God. All things that have ever come into being, came into being because of Him. (John 1:1-3, paraphrased). And the first chapter of the Bible hasn’t even finished before God, through Moses the transcriber, starts talking about us. It says, “So God created mankind in his own image, in the image of God he created them; male and female he created them.” (Genesis 1:27, NIV) To emphasize the significance of human beings, God has Moses write it down three times in a single verse. It would seem that the Cosmos from a Christian perspective is about God, God creating the universe, God creating humankind, and the LOGOS who actually did the creating and was with God the Father when it all began. 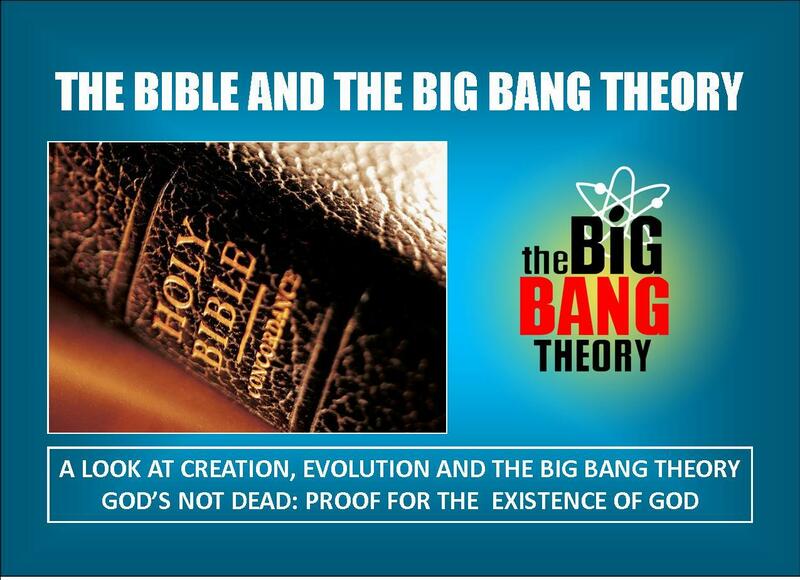 Yes, in a nutshell, that is the premise of Christian Cosmology. Cosmology is pretty important stuff. You see, the Bible is very much about Cosmology. As the definition of it from the Oxford Dictionary tells us, it’s “the universe seen as a well-ordered whole” which contrasts big-time from its opposite, chaos. What would chaos be in this context? Probably a real Big Bang and what happens afterwards. I can’t imagine anything more chaotic than all the particles of the universe exploding in a micro-second from a near infinitely, densely packed little ball of everything “that was or will ever be” (Sagan’s definition of the Cosmos), streaking at near the speed of light across the vastness of outer space supposedly 14.5 billion years ago. Consequently, to think rightly about our belief in God and His belief in us, understanding Cosmology is really where it’s at. To set things right, what we need to do is revise reality, from a biblical perspective. Hence, the title. The point of all this is that the universe is well-ordered… it was designed and shaped for humanity to live in it. Despite the fact that Sagan and his colleagues have filled us with awe and wonder at the astounding pictures and ideas they put forth about the Cosmos, they belittle humankind and ignore God. We are just a carbon-based lifeform, tiny in stature or a quaint blue planet orbiting a very average star, on the edge of a medium-sized galaxy, floating somewhere amidst billions of other galaxies. And, as we listen to the theoretical physicists today (that’s the more up-to-date, sophisticated and official designation of cosmologists now) like Michio Kaku at the City College of New York, we have been led to believe that our universe may only be one of billions of possible universes that run parallel to one another. Do you feel small enough yet? There is a lot more to say and we will start saying it tonight. I hope you can join us live. But if not, the Hagmanns do a great job of archiving, so you can catch the program later. I promise that we will make you glad you learned about Cosmology and that a Cosmologist isn’t someone who got an advanced graduate degree from beauty school.